Layers of Cookies ‘n Cream ice cream, Oreos and vanilla ice cream sandwiches make the perfect dessert any time of year! I know many people think ice cream is a summer dessert only. However, in our house, we eat ice cream for dessert several times a week. And when there is a special occasion or a birthday, I love putting together a quick and delicious treat! 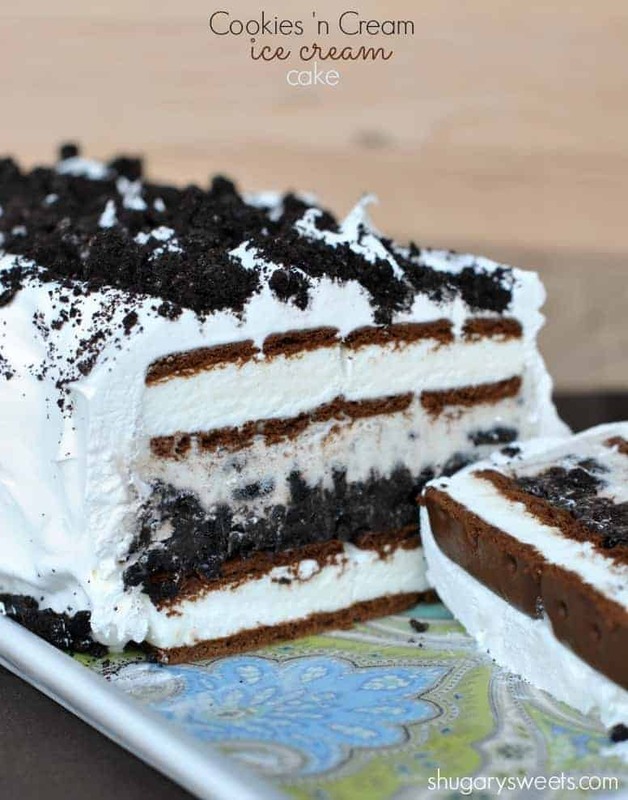 Enter….the Oreo Ice Cream cake. This treat seriously takes minutes to assemble. And it stays well in the freezer until you are ready to serve. While summer is definitely over, and the cooler weather is upon us, try making this treat using seasonal ice creams. Pumpkin Ice cream would taste OUT OF THIS WORLD. And Peppermint ice cream with the hot fudge sauce and ice cream sandwiches…one of our favorite Christmas desserts. Sprinkle on some extra crushed candy canes and you’ll be the hit of the holidays! Want the recipe? I’m posting over on Food Fanatic today. This ice cream cake looks delicious. It would be a fab birthday cake. Who doesn’t like ice cream and oreos great combination!!! We eat ice cream all round too! Any day a good day for it! What a fun quick cake!!! I eat ice cream all year round. In fact I think we go out for ice cream more in the winter than in the summer. That is funny, especially since we probably do too!! I want to live at your house. Ice cream…a meal? YES! 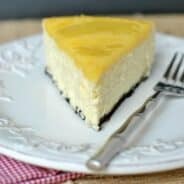 This might be a variation, of that “Zebra cake” recipe, (everyone is talking about) it uses those thin, flat, round, Larger, chocolate “wafers” that are scarce, and possibly hard to find. 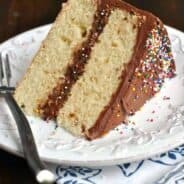 Love the idea of using peppermint ice cream in this cake! So good! I’ll take peppermint ice cream any way I can get it! My older sons’ favorite flavor is cookies and cream! I have to make this for him ASAP! Looks fabulous! Ice cream never goes out of season. Neither does Oreos:) This combo looks so good, even though its 40 degrees outside! 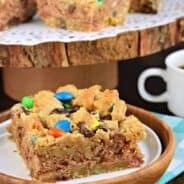 What an impressive dessert; love how easy it is! My husband eats ice cream year round, too! I always think he’s crazy, but then when peppermint ice cream comes out in November, I’m in too! This looks amazing! If you used pumpkin ice cream would you still use the ice cream sandwiches and the fudge/oreo’s?? Could you swap it for ginger snaps and caramel maybe?? Who could resist this fabulous cake? Not me for sure! Well, my treadmill could use some mileage after this delectable dessert. Wow, this stopped me in my tracks 🙂 this looks very indulgent and I am loving it! 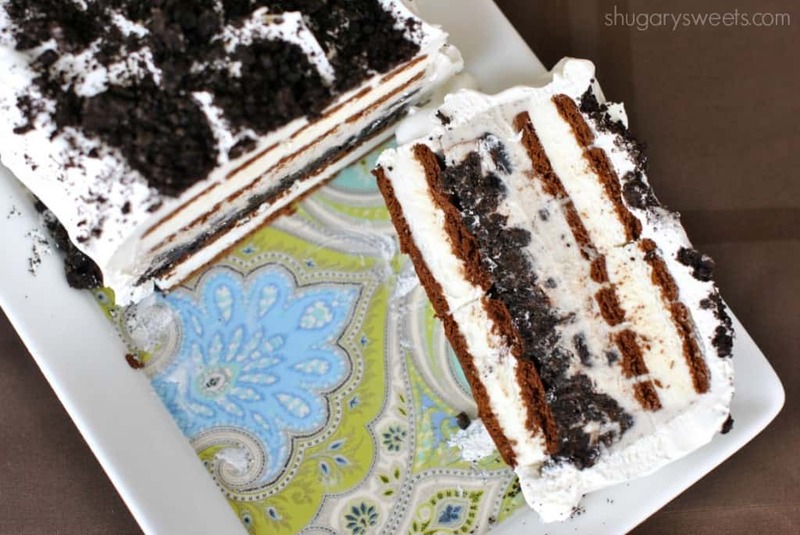 This Oreo ice cream cake seems like a great treat for a birthday party. Good post.